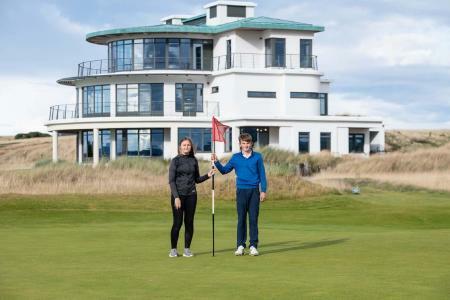 Two of the north of Scotland’s brightest golfing prospects have been chosen to represent the area in the prestigious Duke of York Young Champions Trophy at Castle Stuart next month. 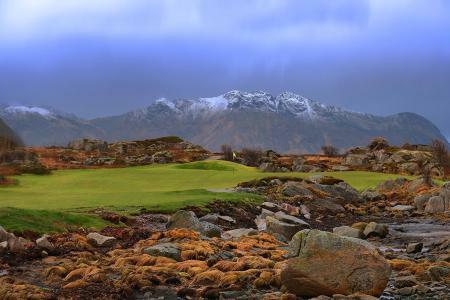 Golfers always hope to pull a good shot out of the bag and a special edition collection will make it easier for them while playing at the internationally-renowned Castle Stuart Golf Links. 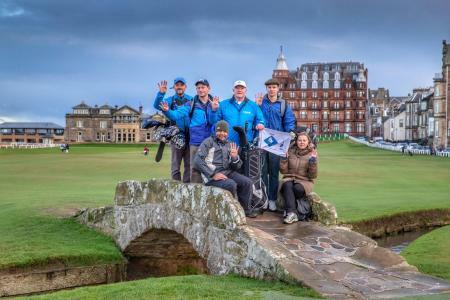 Budding golf caddies are being asked to make their pitch to join the acclaimed team at Castle Stuart Golf Links with record numbers of golfers flocking to the course. 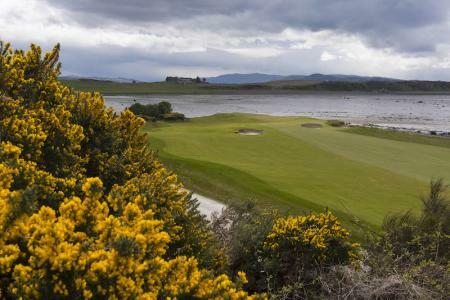 Castle Stuart Golf Links is now seeking entries for the Highland Ladies’ Open, which this year will have a new format and an extended capacity. Castle Stuart is pitching a new accommodation and coaching package to visitors to help them make the most of their stay in the Scottish Highlands. 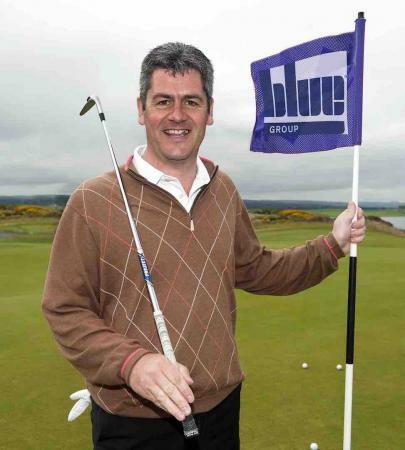 One of the UK’s leading golf coaches will help set women golfers on the right course at the Highland Ladies Open at Castle Stuart this year. 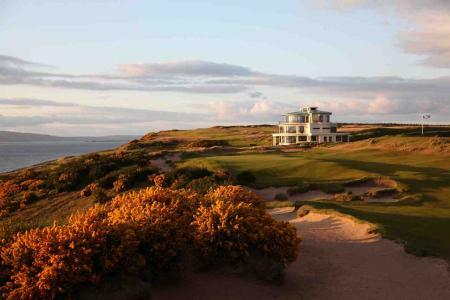 A new kind of challenge awaits players returning to the renowned Castle Stuart Golf Links when it opens for the 2017 season next week. 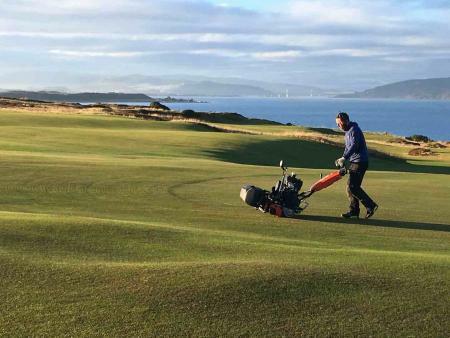 Green keepers at Castle Stuart Golf Links are testing both their long and short game skills due to unpredictable weather. The managing partner of Castle Stuart Golf Links has said golf courses have to become easier to play in order to boost participation levels. 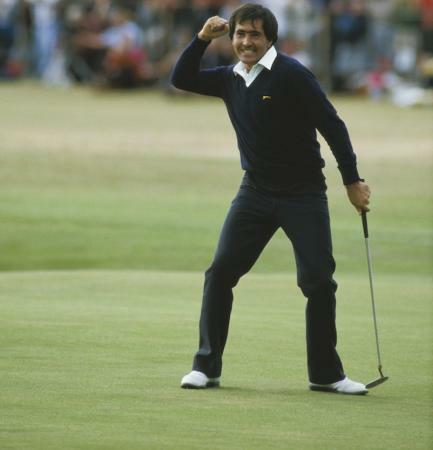 As we all know golf will return to the Olympics for the first time in 112 years in August. 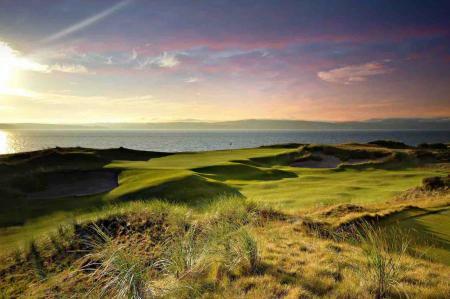 But what of the course itself, and what connects it to Castle Stuart? 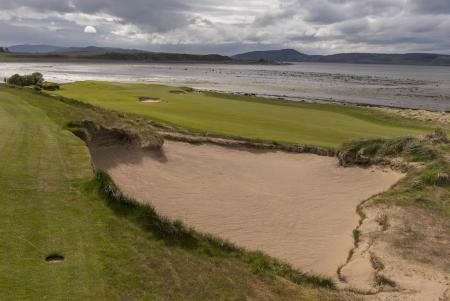 Planning approval is being sought for a second championship course at Castle Stuart, which is about to host the Scottish Open. 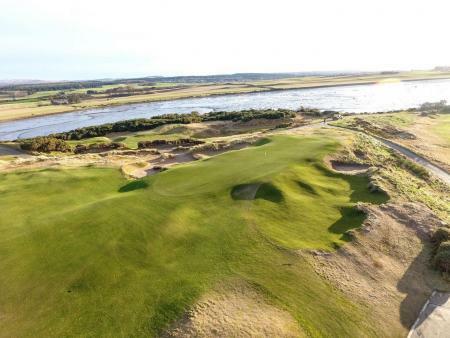 The partners behind the internationally renowned Castle Stuart Golf Links have held talks with several new investors, as they want to take the destination to the next level. Here's what they are planning to do. 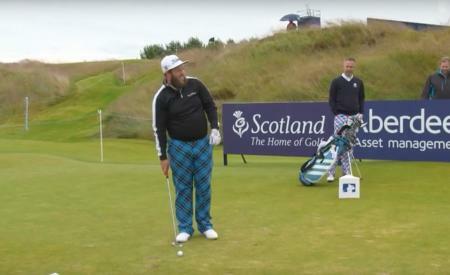 Castle Stuart is hosting the Aberdeen Asset Management Scottish Open for the fourth time it, and we were invited up to try out the experience and see how the course was shaping up. 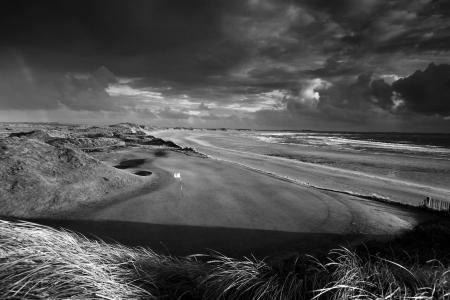 Writing on what The Trump is planning to do at Doonbeg has refreshed memories of a great trip there when it first opened. That was way before The Trump had anything to do with it. 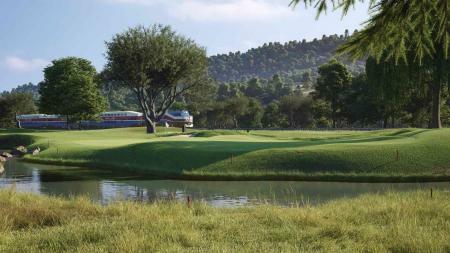 So we thought we'd share some amazing images that were shot of the course by Getty legend David Cannon. Enjoy! 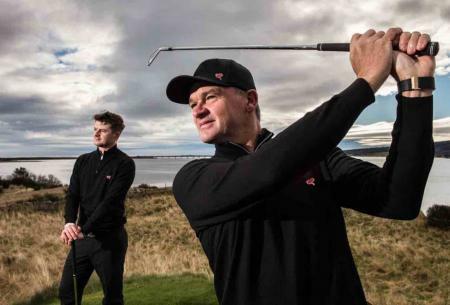 Top junior amateurs are competing on some of the north of Scotland’s leading links courses in a second winter programme for young players being run by the Paul Lawrie Foundation. 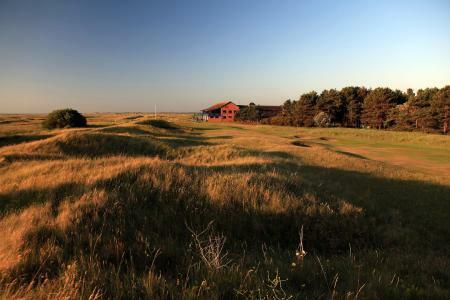 US entrepreneurs Mike Keiser and Todd Warnock are hoping to transform land at Coul near Embo into an 805-acre, 18-hole complex, but they are facing opposition from leading conservation groups. 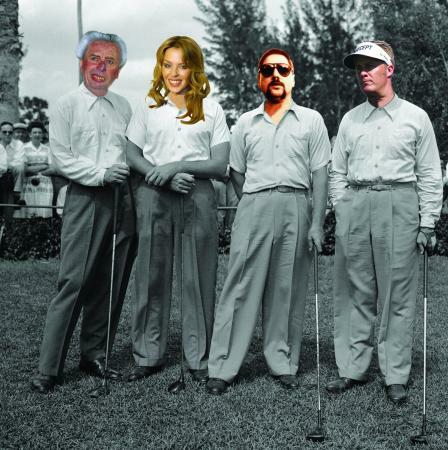 Europes finest (and some Americans too) take on a 200 yard putt! 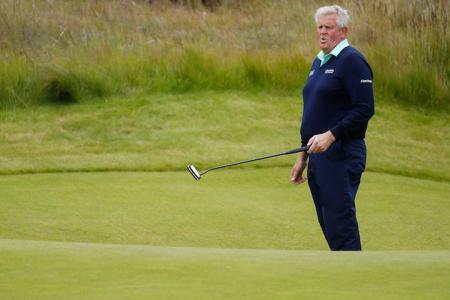 Colin Montgomerie has stated that if he was on the International Olympic Committee he would question whether to allow golf to remain in the Games given that so many of the top players have withdrawn. 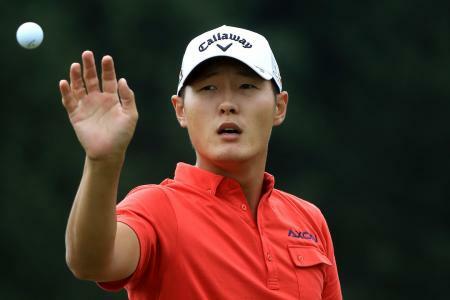 Danny Lee was meant to be defending his Greenbrier Classic title this week, but was unable to do so because of the devastating flooding. Now he’s fund raising for the flood victims. 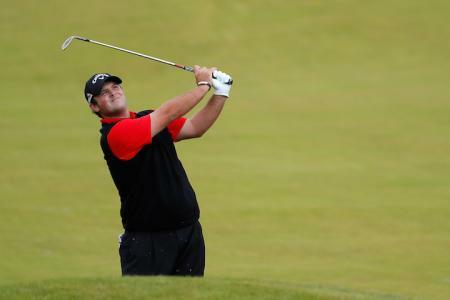 Patrick Reed tried some heather surfing yesterday. On his second hole of the day, a par five, Reed pulled his drive into some cabbage on the hill. 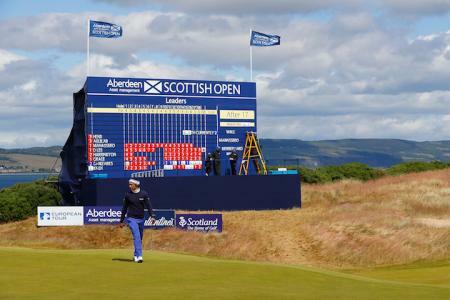 The European Tour has issues an apology over the set up of the Castle Stuart course for the Scottish Open, as forty mile an hour winds hit the course. 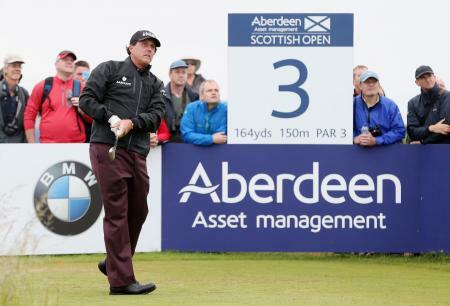 Is this the last Scottish Open for Phil? Phil Mickelson has happy memories of Castle Stuart. 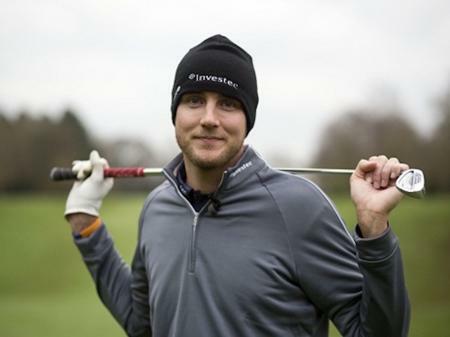 Back in 2013 he played there and won, and used his success in the Scottish Open as a springboard to winning The Open at Muirfield. 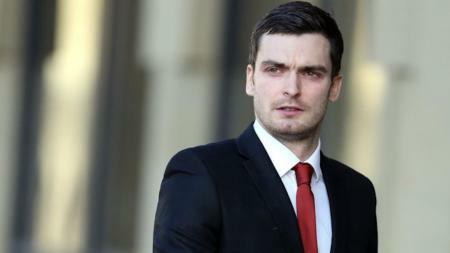 But could this be his last appearance there? 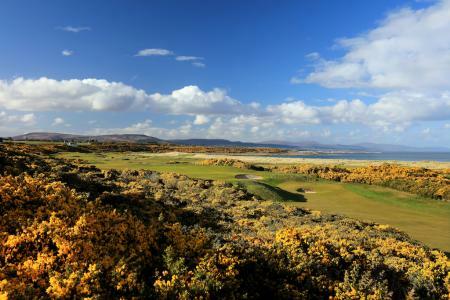 Planners have today given their unanimous support for a second championship golf course to be built at Castle Stuart Golf Links in partnership with the Arnold Palmer Group. 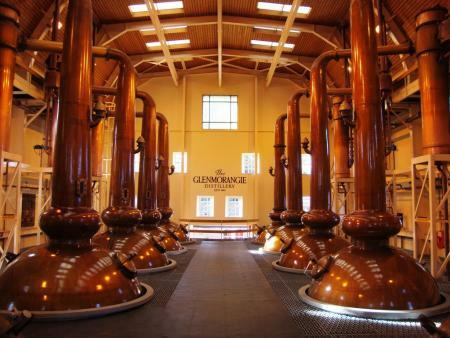 Glenmorangie Ambassador David Cannon, the world’s greatest golf photographer, shares the secrets of golf’s greatest course and his most iconic image. 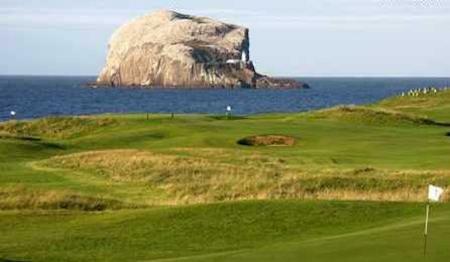 It's the Brigadier here, and I’m up in glorious Inverness-shire to sample some fine golf and even finer whisky. I’ve had a lifetime’s training for this trip and I’m properly ready. I was born to do this. We like to see all life through the lens of golf, so when we saw these fancy new golf course apartments we thought great, could this be ‘glamping’ for golf, and a step up from the traditional Dorm House? 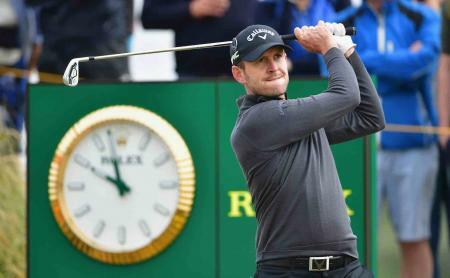 The Welshman finds himself in contention for the Claret Jug following a sensational closing two holes at Royal Birkdale. A space-themed crazy golf course could open up in Newcastle’s old Co-op building. 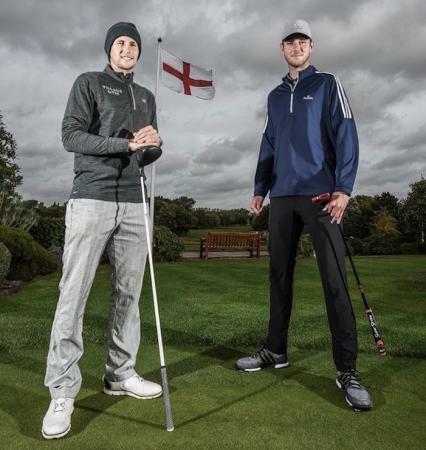 As the countdown to the iconic Ryder Cup continues, Stuart Broad held onto his Championship title as he edged out fellow English cricket compatriot Joe Root in a Ryder Cup style challenge match on the famous Brabazon course at The Belfry on Wednesday 19th September. A strategically placed practice putting green can be hazardous to a golfer's health. If the green is located near the 18th green, you need to have eyes in the back of your head as you go about your plumb-bobbing business. 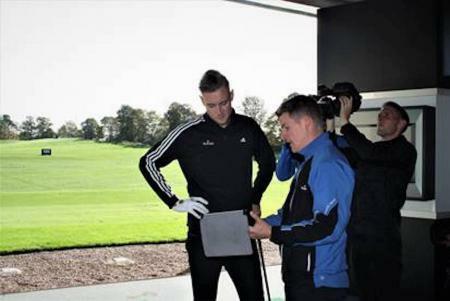 England cricket star Stuart Broad will be feeling confident when he plays golf against his Ashes teammates in Australia in the coming months, following a custom-fitting session at The Belfry’s PGA Golf Academy which has added 30 yards to his game. 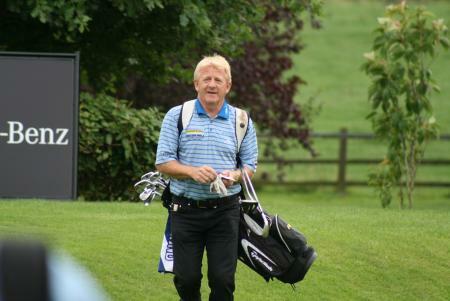 With the inaugural Farmfoods European Senior Masters at the Forest of Arden Marriott Hotel & Country Club just days away, celebrities playing at this year’s event have been announced. 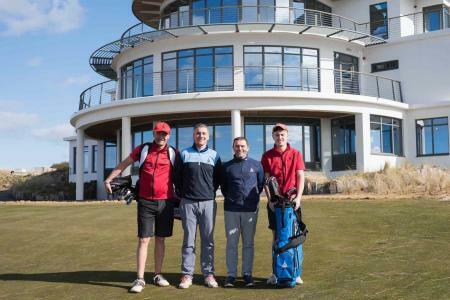 North Berwick Golf Club has revealed that it has had tourists walking onto its course and building sandcastles in its bunkers! 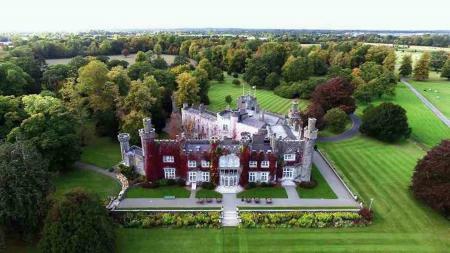 What could be more perfect for any golfing fan than to escape for a few days on the fairway by private jet? So, we take a look at some very different courses that could make a perfect, hassle-free jaunt across Europe. 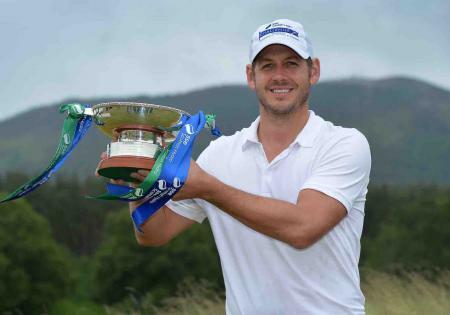 Golf tourism in the Highlands is set for another boost with the staging of the Scottish Hydro Challenge at Spey Valley Golf Club in Aviemore this weekend. 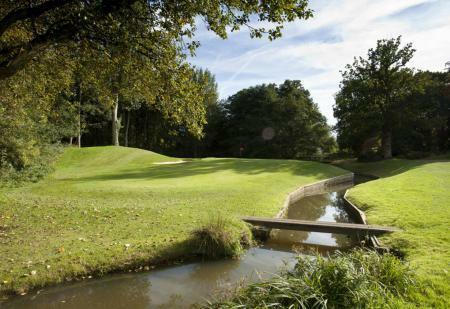 Kent and Yorkshire are showcased by Golf Tourism England (GTE), the membership body representing the golf tourism industry in England, in two more videos highlighting some of the best regions to play golf in England. Stoke Park Country Club, Spa & Hotel, in Buckinghamshire, was the only UK members golf club to attain ‘Gold Flag' standard at the annual 59club golf service awards – regarded by many as the ‘Oscars' of the golf service industry. An animation of planned renovation work at a California golf course so impressed watching members that it was given a standing ovation. 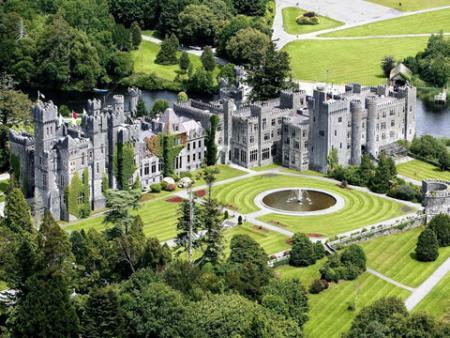 Rory returned to Ashford Castle in County Mayo, Ireland, for a quiet celebration with his finance Erica Stoll. And enjoyed some very fine wine indeed.